Kiran Pipes & fittings was founded in 1993. 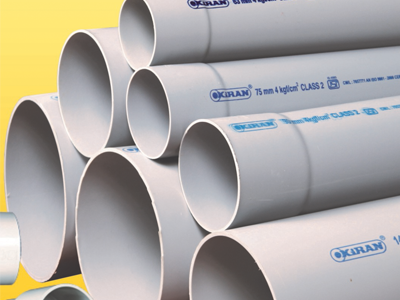 The company started manufacturing PVC pipes in 1993. 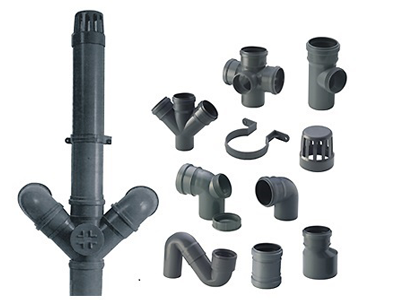 Eventually this company started getting bigger and in 2008 company started manufacturing PVC fittings. 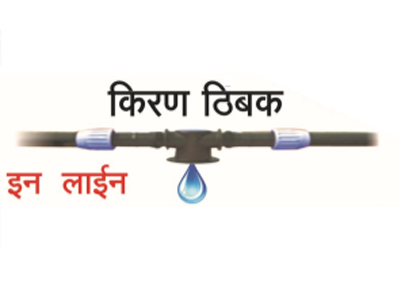 In 2014 kiran pipes started manufacturing drip irrigation pipes. Kiran pipes has even started manufacturing SWR pipes and fittings. 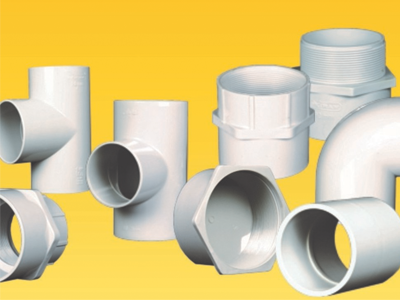 Kiran pipes and fittings is ISI and ISO 9001:2008 certified company. The company is registered with Maharashtra Jeevan Pradhikaran to supply rigid PVC pipes to various government organisations. © 2016 Kiran Pipes. All rights reserved | Design by KD WEB SOFT TECHNOLOGY PVT LTD.